Els De Ruysser is born and raised in Belgium. 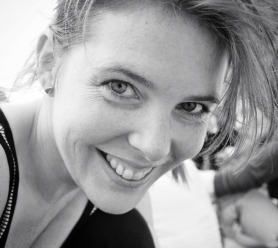 She founded Alma Pura in Worthing to help people love,heal and find their true self! In June 2013 she obtained her VTCT level 3 certificate in Reflexology at the City College of Brighton and Hove. 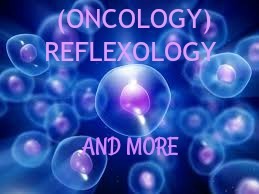 Els specialized in Oncology Reflexology, studying at the Middlesex School of Complementary Medicin. She has been a qualified Transformation Coach since 2003. She uses the powerful Script-Ash-Method or SAM, designed by Belgian Ria Mattheussen in 1990. It is a seven-step method that guides and supports individuals during their journey inwards. The Script-Ash-Method cleanses the brain from pain, suffering and fear, so you can finally live freely and fulfill your true purpose in light and love. Els incorporates this, as well as her experiences with reiki, energy healing, chakra and colour studies, in her practice of reflexology. This adds an extra dimension to the sessions,giving you a more profound experience. She has positively impacted the lives of clients with issues ranging from the physical to the emotional, the mental and the spiritual. Alma Pura offers holistic therapies for anyone craving to be whole again! Free as a child you will express, write and color your emotions, applying the seven steps of the SAM. This creates new connections in the brain so you can live up to your full potential! 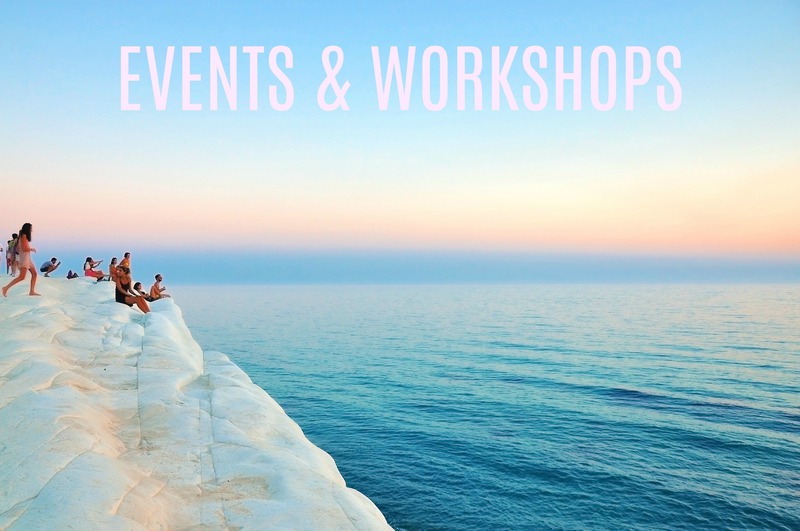 Els incorporates the SAM, angelic reiki, energy healing, chakra and colour studies, in her practice and so adds an extra dimension to your experience. 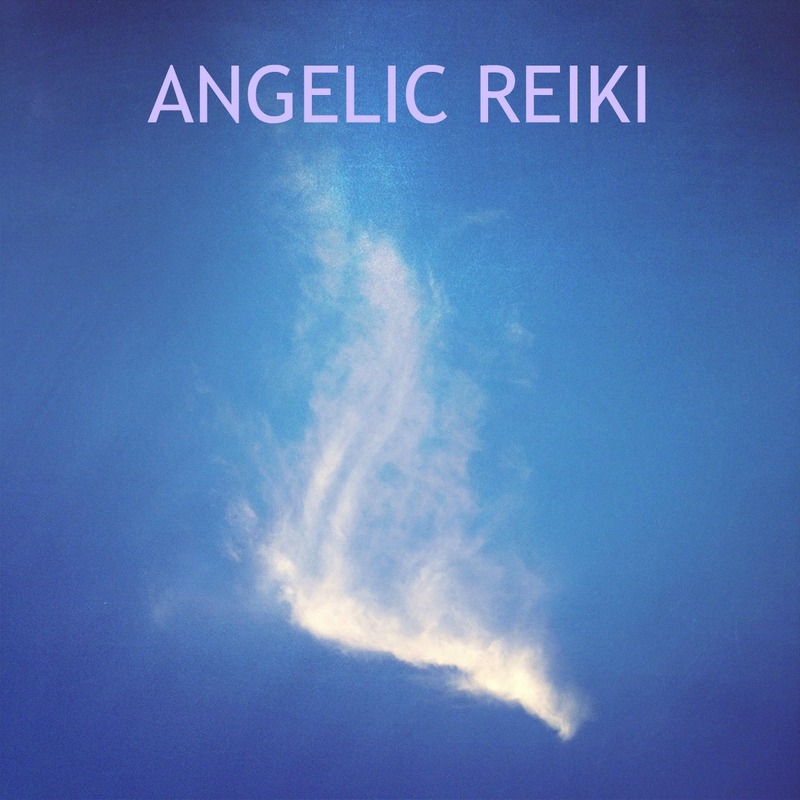 Angelic Reiki is a powerful healing modality that works with the highest energies of the Angelic Realm to bring about healing and balance on all levels. Check what's on and put a placeholder on your calendar.